Dr. Kenko Jian-hong Yu, a well known educator of orthodontics in Taiwan, graduated number one from his class at China Medical University(CMU), and pursued his advanced study in Japan and graduated from Tokyo Medical and Dental University, now serving at the China Medical University and Hospital Medical Center, Taiwan.he taught revolutionary â€œLH orthodonticsâ€ , originated from Tokyo Medical and Dental University, which advocates â€œone archwire methodâ€. Dr. Yu has consistently worked hard to try to realize the conceptual differences between Eastern and Western orthodontic techniques. 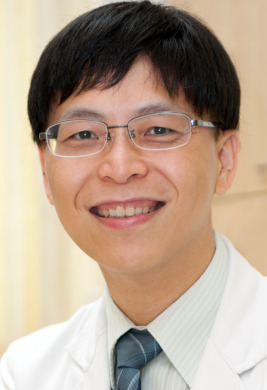 Dr. Yu invented the \"Dual-thread ortho implant with revolving cap\" cooperating with Professor Chun-Li Lin, PhD., National Yang-Ming University, dedicating to the clinical application of this revolutionary ortho implant, trying to make it possible to offer dynamic anchorages in fixed angles and directions for difficult cases.